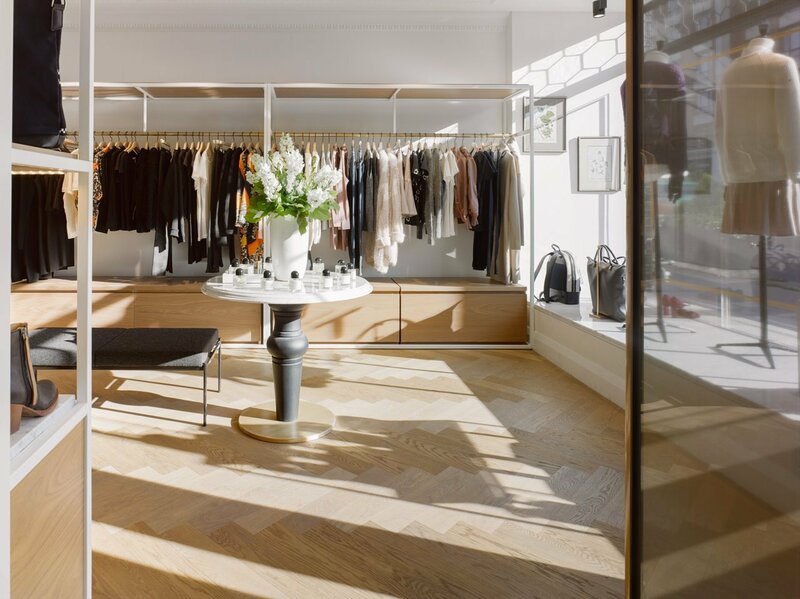 Rosedale is a refined, established enclave with fine gourmet shops, manicured public spaces, and stylish boutiques. Located midtown, the neighbourhood is bordered by Yonge Street on the west and Bayview Avenue on the east, the leafy Rosedale Valley Road to the south, and the railway tracks to the north. Here you’ll find a mix of young professionals pushing their offspring in strollers and established families who’ve set their roots in the community for the past few decades. 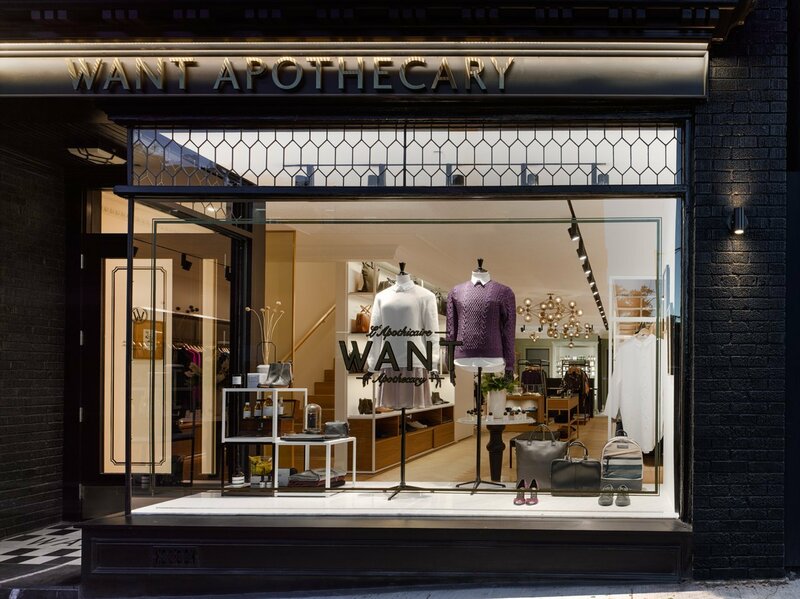 The name of this lifestyle boutique says it all: WANT. The brainchild of Montreal twins Byron and Dexter Peart, WANT Apothecary carries a well-curated line of luxury designer goods including clothing from Maison Kitsuné and Filippa K, hard-to-find beauty products (think Byredo Perfumes and Aesop), and, of course, the brand’s coveted collection of timeless leather and cotton bags, WANT Les Essentiels de la Vie. Commonly known as Robbers Row, the Shops at Scrivener Square allow Rosedale locals to browse specialty retailers for fine foods like Parisians do. For juicy strawberries or the freshest kale, pop into Harvest Wagon. The owners arrive at the Ontario Food Terminal at 3 a.m. daily to select the best products for the store. Need a fix of dark chocolate? All the Best Fine Foodsstocks a selection of gourmet chocolates and candies. Stop by Gee Beauty for a little pampering. 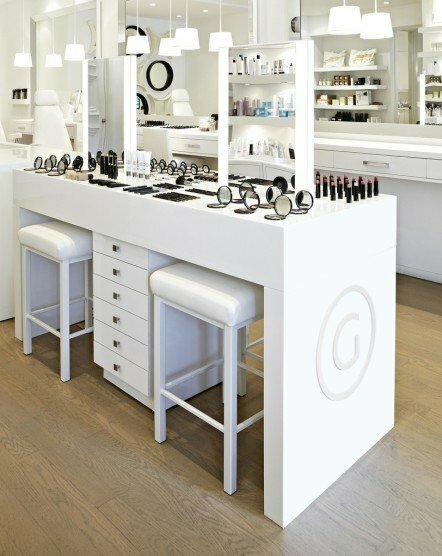 The family-run salon was opened by makeup artist Miriam Gee and her daughters Natalie, Celene, and Stephanie in 2005; they also have a location in Bal Harbour, Florida. They offer an extensive range of services including facials, eyebrow threading, lash tinting, waxing, manicures, makeup application and lessons, and even shaving services for men. On their shelves you’ll find cult favourites such as Intraceuticals, Le Labo, and Dermalogica, along with their own Gee Beauty line. Rosedale is home to Terroni, a Toronto institution renowned for its Italian fare—and its strict no-substitutions rule. It offers a full menu of pastas, pizzas, and paninis, including favourites such as funghi assoluti (baked oyster mushroom salad). 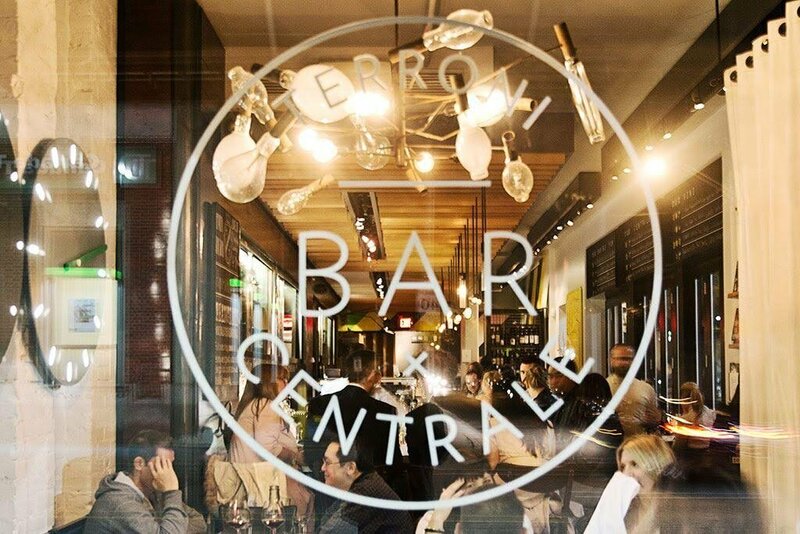 For a drink or some antipasti to nibble, visit its intimate wine bar, Bar Centrale, which is located a floor below the restaurant. 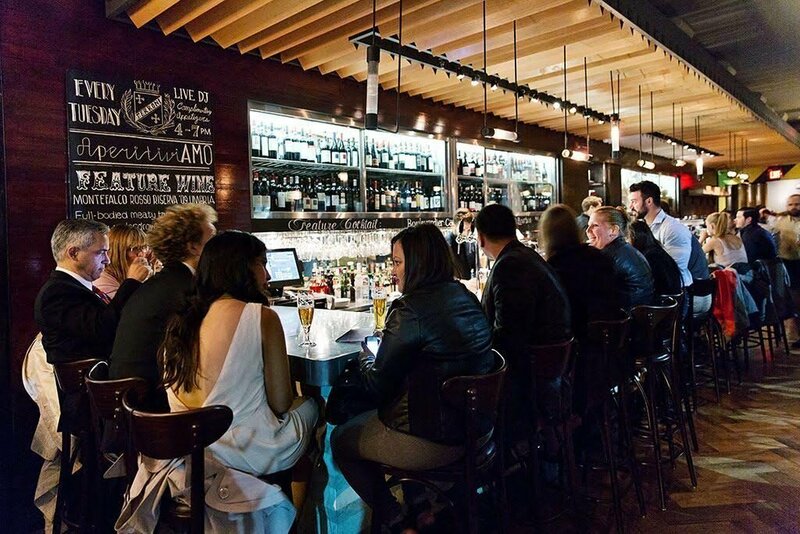 Comfortable and spacious, Terroni offers dining on two levels, and a patio with a fantastic view of the city. 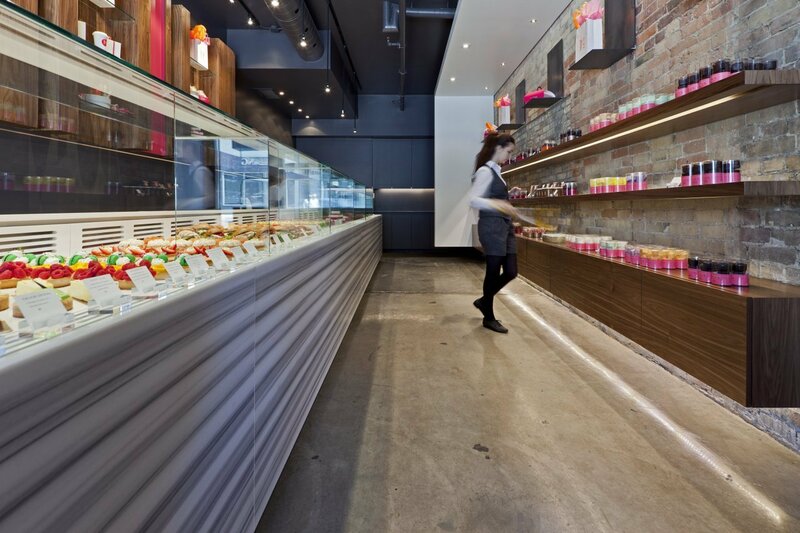 For something sweet, stop by Nadège Patisserie for some of the best macarons in Toronto. They also offer an excellent selection of desserts, pastries, and chocolates. 889 Yoga is a popular spot for yoga, Pilates, and meditation classes. 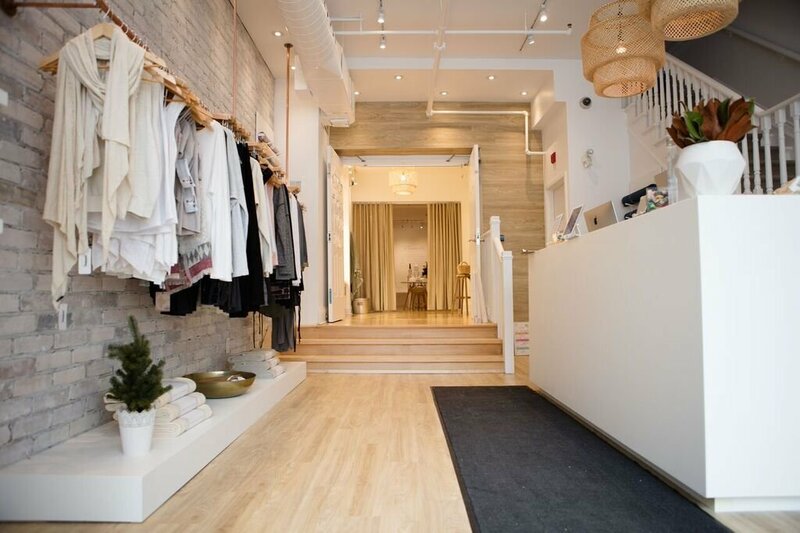 A floor below, on the street level, you’ll find their lifestyle shop, which carries a range of wellness products such as Red Flower beauty goods, Knixwear underwear, and Jenny Bird jewelry. Trail runners in this upscale neighbourhood are blessed with easy access to the Rosedale Ravine trail. Step onto this path and you quickly forget you’re in the middle of the city. Well shaded thanks to mature trees in the summer, this loop trail brings you south to the Bayview Extension or north to Moore Avenue, or you can opt to travel the peaceful paths in Mount Pleasant Cemetery. 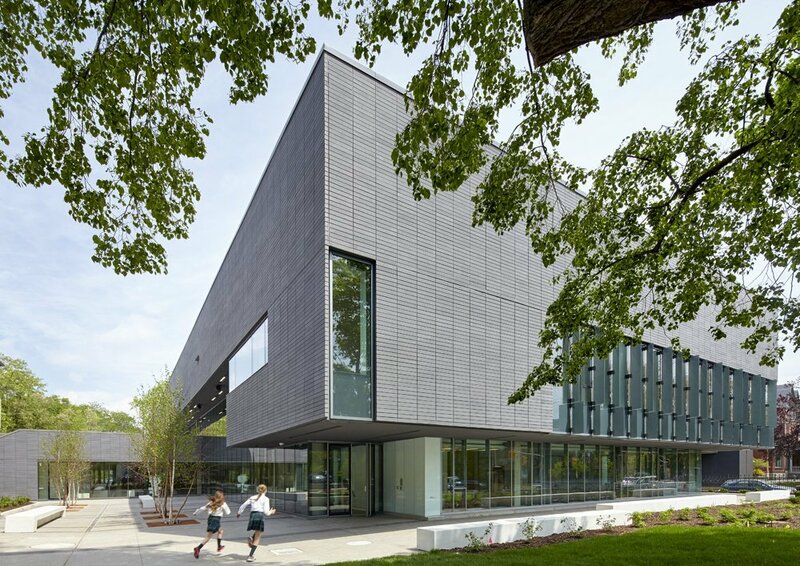 The Rosedale Heights School of the Arts is an arts-based school where students from grades 9–12 can foster their interests in dance, painting, drama, and more. It fosters an interdisciplinary exploration of the arts, and focuses on the creative process in addition to technique. Branksome Hall is a well-respected private girls’ school for students from Junior Kindergarten up to grade 12. 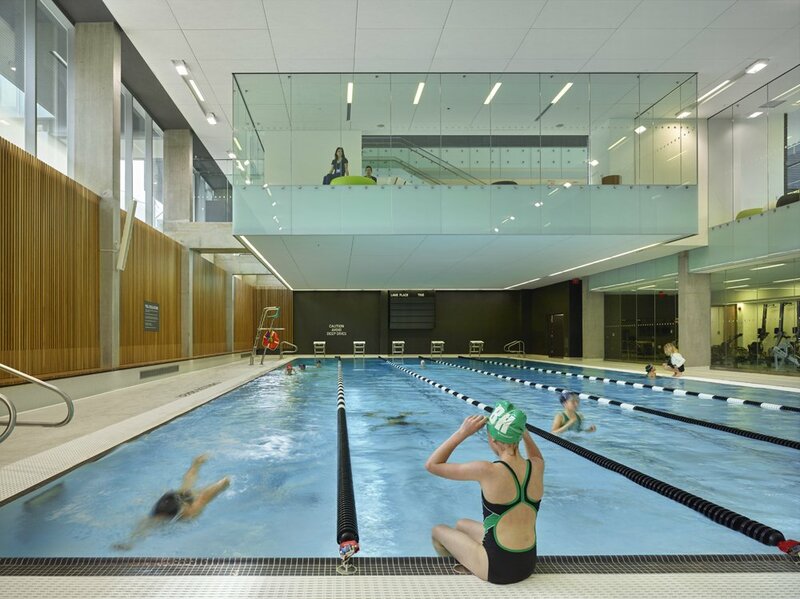 Its state-of-the-art athletics and wellness centre, which features two pools, a yoga studio, and a rooftop garden terrace, encourages an active and healthy lifestyle for students. Discover available properties in this chic neighbourhood by visiting Sotheby’s International Realty Canada.